Juris Doctor – Creighton University. Jamal is a businessman that just happens to be an attorney. His love for business and entrepreneurship stems from his childhood years of watching his Mom open and operate a wedding planning business. This passion followed him throughout high school and college, prompting him to attend business school as an undergrad and enroll in a dual JD/MBA program. Flowing from his past employment in management consulting and industrial engineering, Jamal enjoys working with clients to help them fine-tune their business model and create operational efficiencies. 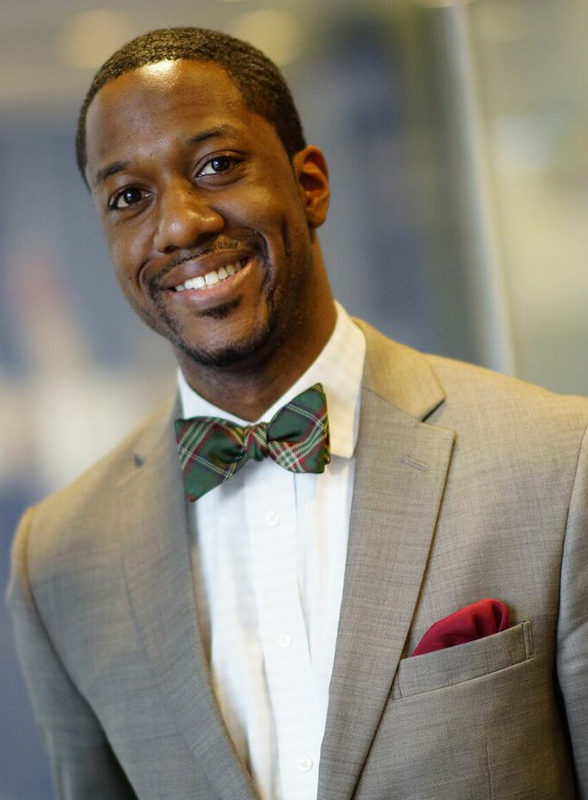 Outside of the legal industry, Jamal loves giving back to the community and mentoring youth. One of his favorite quotes is by Ralph Waldo Emerson, which states, “To know even one life has breathed easier because you have lived. This is to have succeeded.” As a mentor and motivational speaker, Jamal has engaged in community service through his fraternity (Kappa Alpha Psi), the Big Brothers Big Sisters program, BuildOn, YearUp, GoodCity Chicago, and other community-based organizations.